The first step in getting your new flooring is working out how much of it you need! At Karpet Mills we offer a no obligation, FREE estimating and planning service. We will measure all areas that need covering and will give on-site, impartial advice about your subfloor, underlay/ accessory requirements and any other aspects of a specific job. 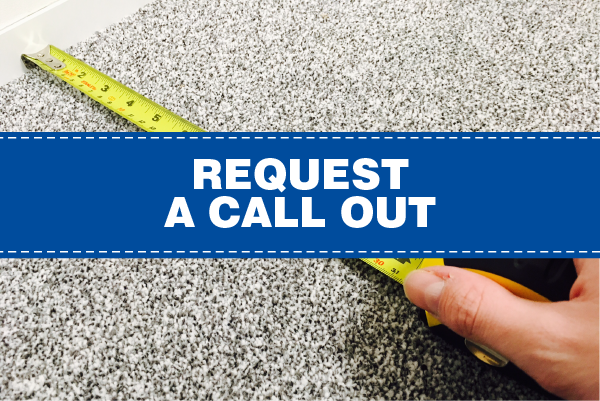 You can request a FREE home estimate hereyou can find your nearest Karpet Mills store here.